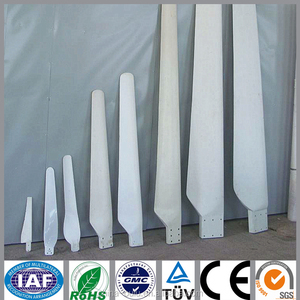 7 YRS Dezhou Aerosa Composites Co., Ltd.
12 YRS Zhejiang Wenxin Mechanical & Electrical Co., Ltd.
FRP blades China manufacturer The FRP electric generator blades manufacturer on modern turbines "catch" the wind and use it to rotate the shaft of a generator. Packaging & Shipping 1. 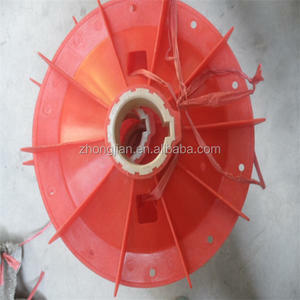 FRP Electric generator blades use inner foam protection outer Plywooden case . If you have any request in package and shipping please tell our sales we will do according to your request. 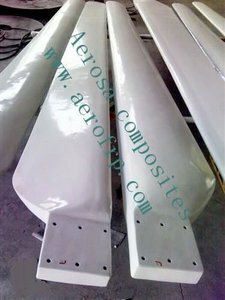 4 YRS Yongkang Mechwidget Import & Export Co., Ltd.
1Kw to 300Kw wind turbine blades Dezhou Aerosa Composites Co. ,Ltd is the leader in blade manufacture for small and middle size wind turbines in China. 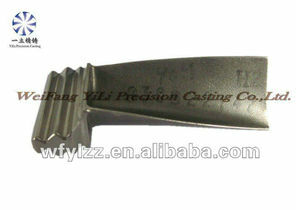 It is very different with other blade company which only make copies. 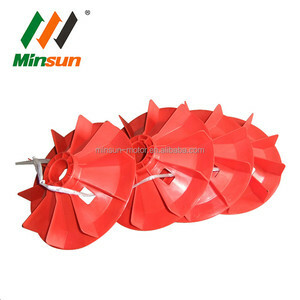 Good quality of alternator generator fans. From small power generator: 3KW-15kw( 3KW , 5KW, 7.5KW, 10KW, 12KW, 15KW ), Big power generator: 20KW, 24KW, 30KW, 40KW. 7. We can design according to customers&rsquo; request. 8. Could be packed by customers&rsquo; requirement. 2. It is necessary to test sample before order. 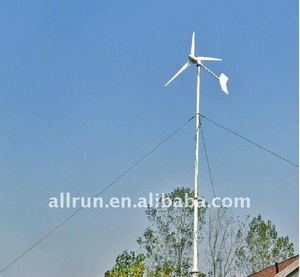 600w wind turbine generator;wind solar hybrid controller & inverter;Mini wind turbine generator Introduction 1. Low start up speed; high wind energy utilization; beautiful appearance; low vibration 2. Human friendly design, easy installation, maintenance and repair. 3. Precise injection molding blades together with the optimized design of aerodynamic contour and structure, the blades have such advantages: high utilization of wind energy which contributes to the annual energy output. 4.the generators, adopting patented permanent magnet rotor alternator, with a special kind of stator design, efficiently decrease resistance torque. Process of Our wind turbine blades Packaging & Shipping 1. 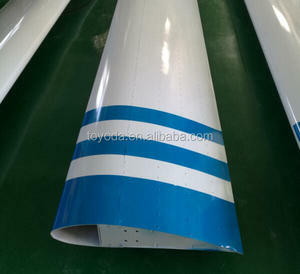 New energy wind turbine generator blade blades use inner foam protection outer Plywooden case . If you have any request in package and shipping please tell our sales we will do according to your request. Greef company already coperation with serval famous wind turbine company all over the world ,Waiting for become your good partner in the near future ! 10 YRS Huabin General Machinery & Equipment Import & Export Co., Ltd.
You only charge the freight fee, and we will return the freight fee if you set the order. After your vision in our factory , envionment and work team, you can judge by yourself. Second, according to your request, we can provide the same sample for you to confirm. 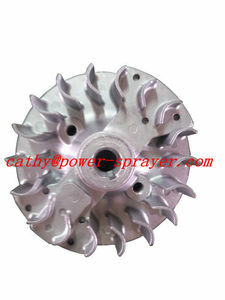 Alibaba.com offers 4,300 generator blade products. About 41% of these are alternative energy generators, 1% are generator parts & accessories, and 1% are other solar energy related products. A wide variety of generator blade options are available to you, such as free samples, paid samples. 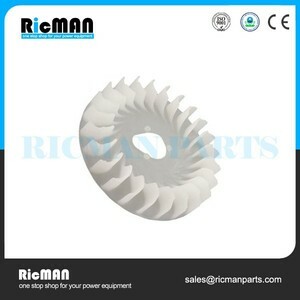 There are 4,300 generator blade suppliers, mainly located in Asia. The top supplying country is China (Mainland), which supply 100% of generator blade respectively. Generator blade products are most popular in North America, Domestic Market, and Western Europe. You can ensure product safety by selecting from certified suppliers, including 1,597 with ISO9001, 355 with Other, and 110 with ISO14001 certification.